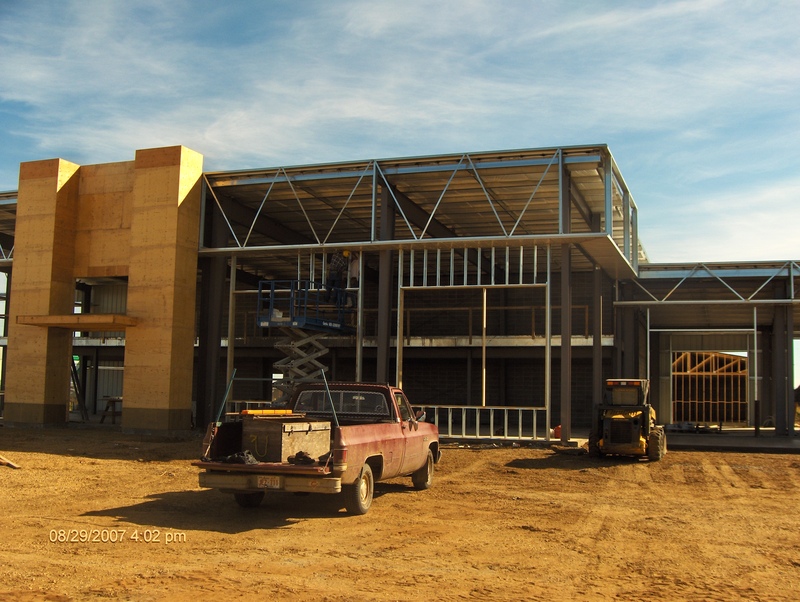 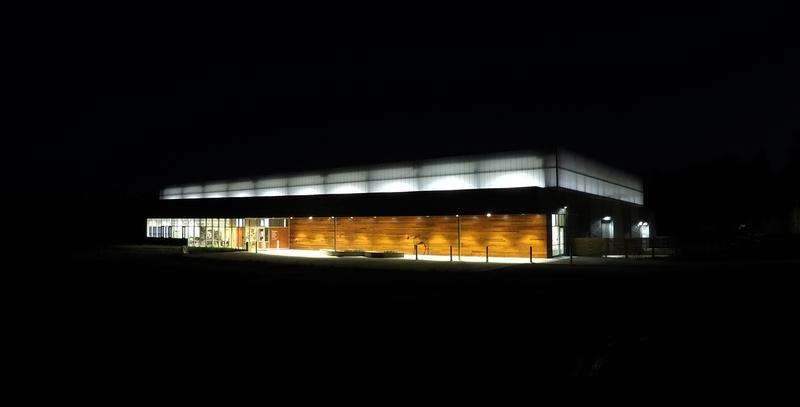 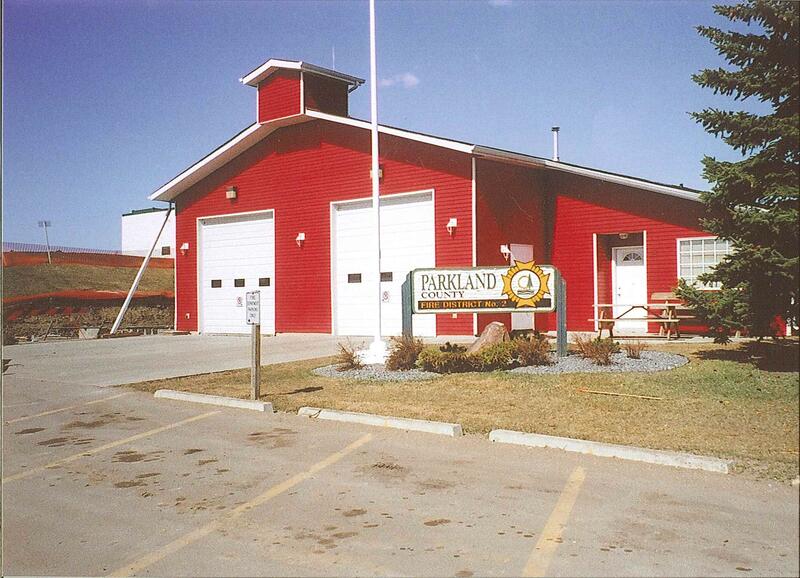 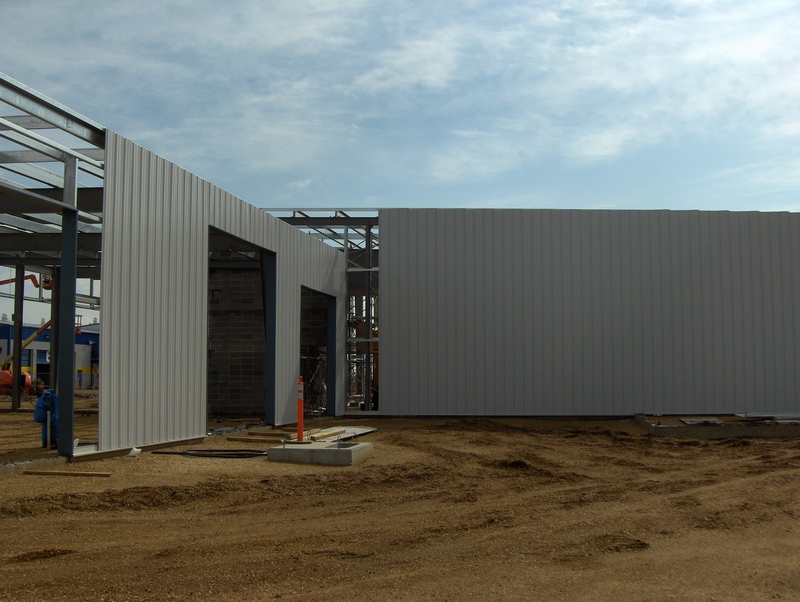 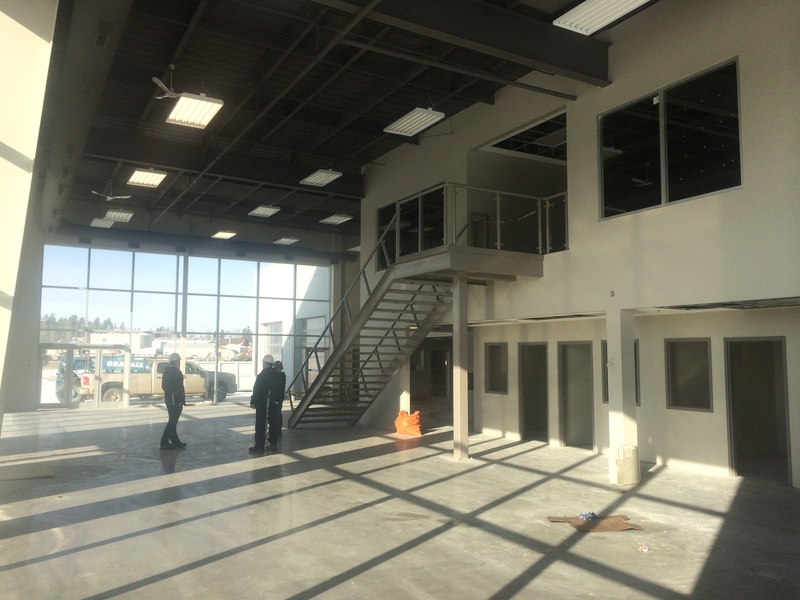 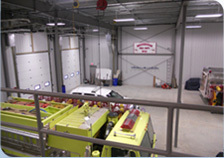 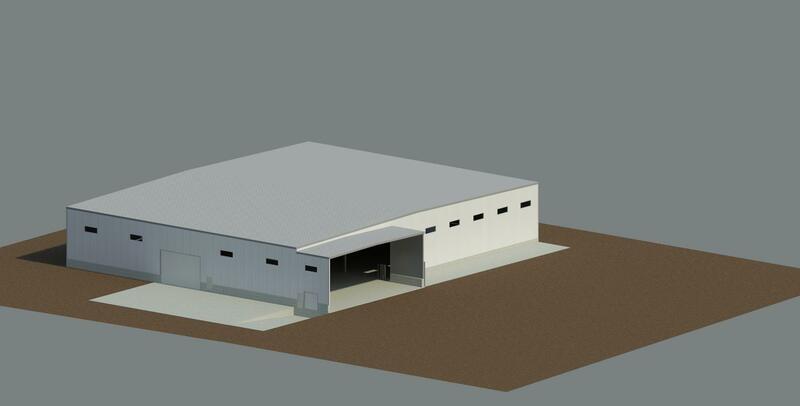 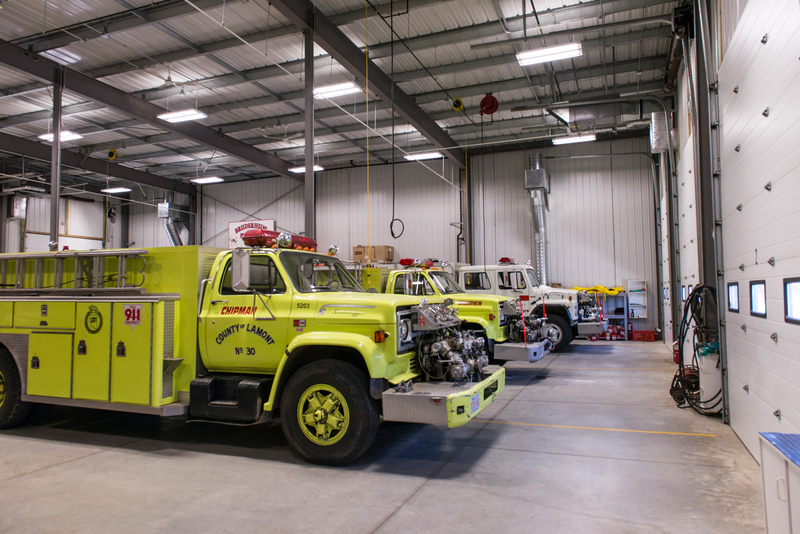 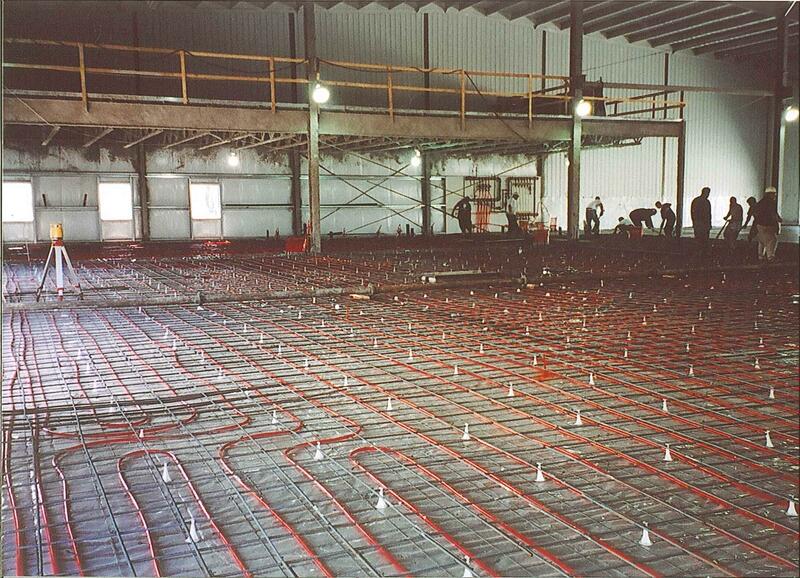 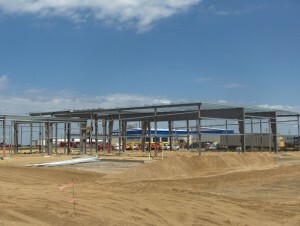 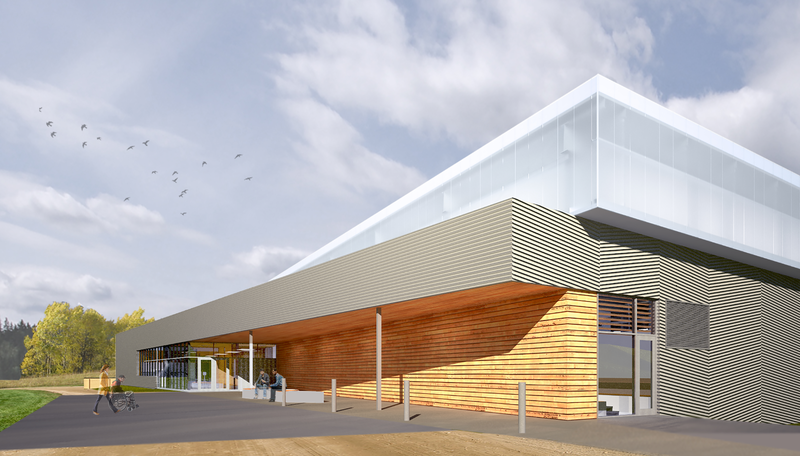 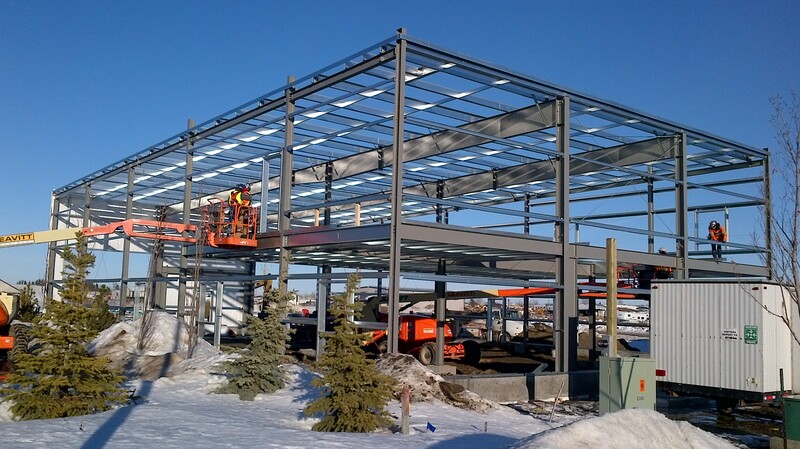 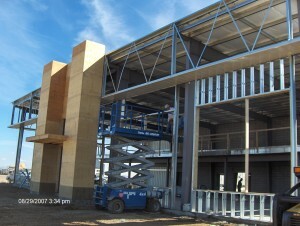 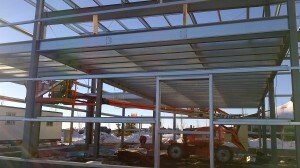 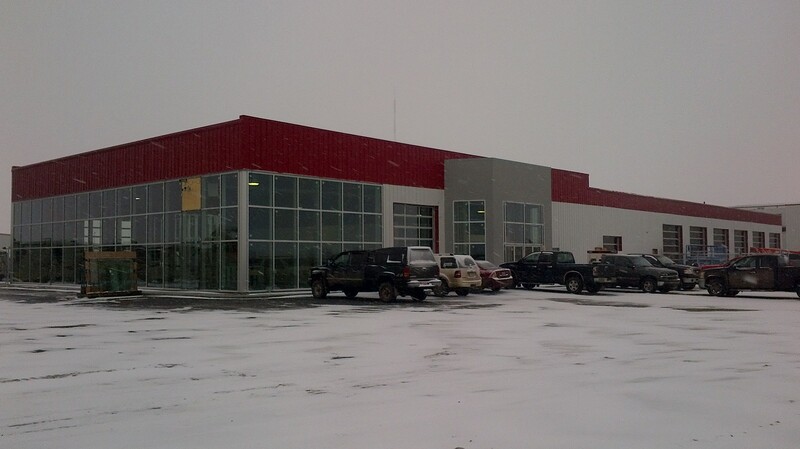 -Darwell Public Works & Fire Hall, Darwell 11 000 sq ft.
-Westlock Ford, Westlock 20 000 sq ft new dealership. 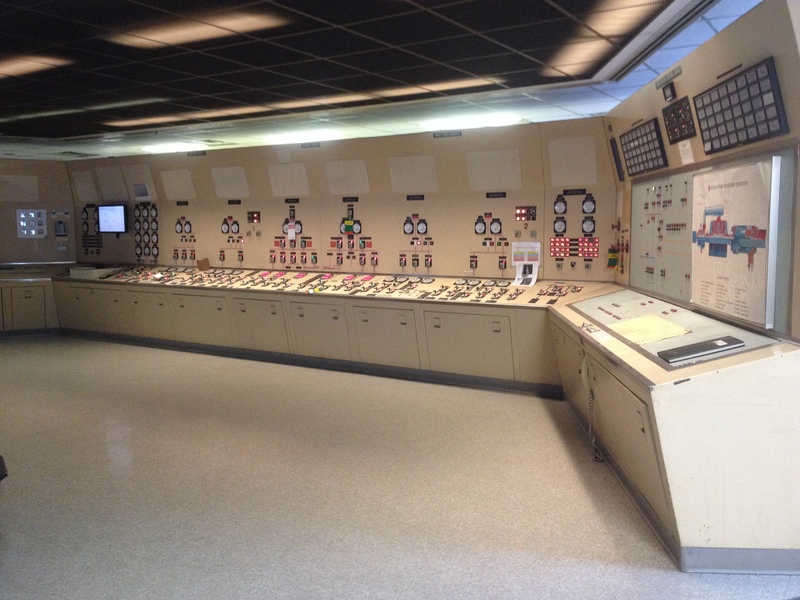 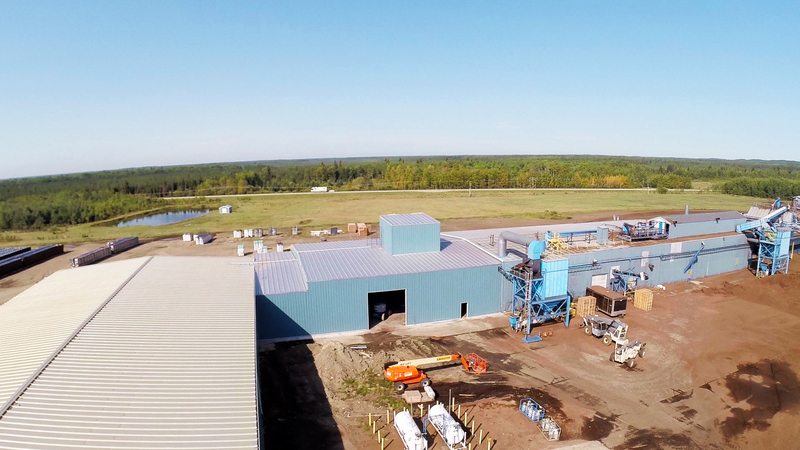 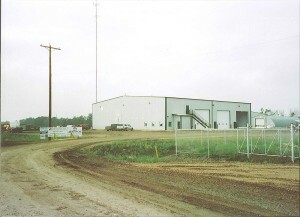 -Agpro, Killam 15 000 sq ft chemical storage facility. 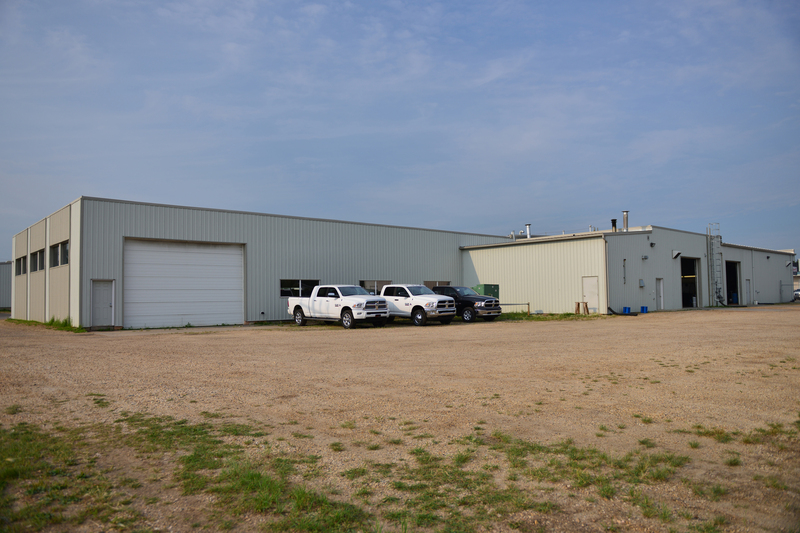 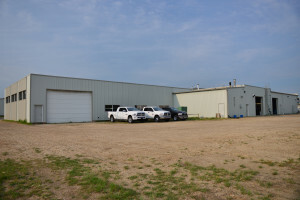 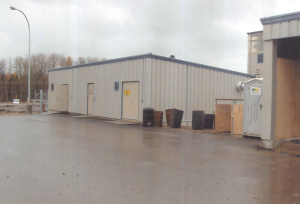 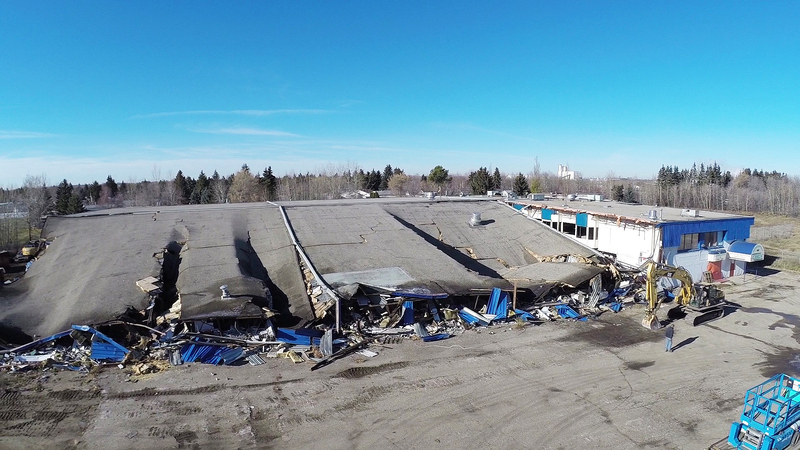 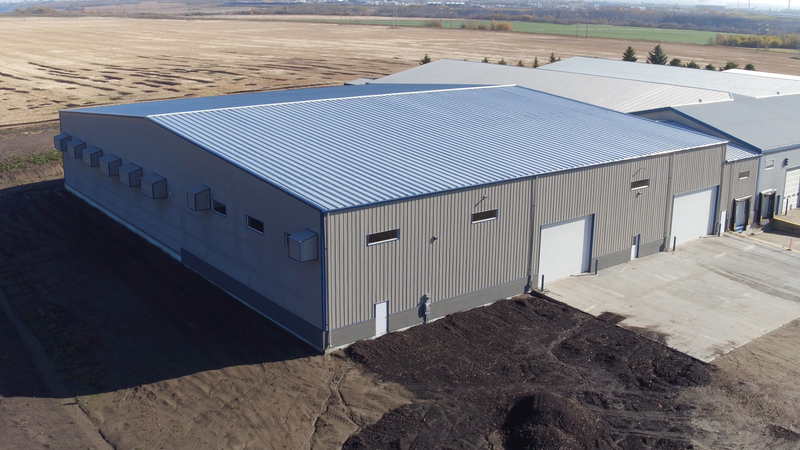 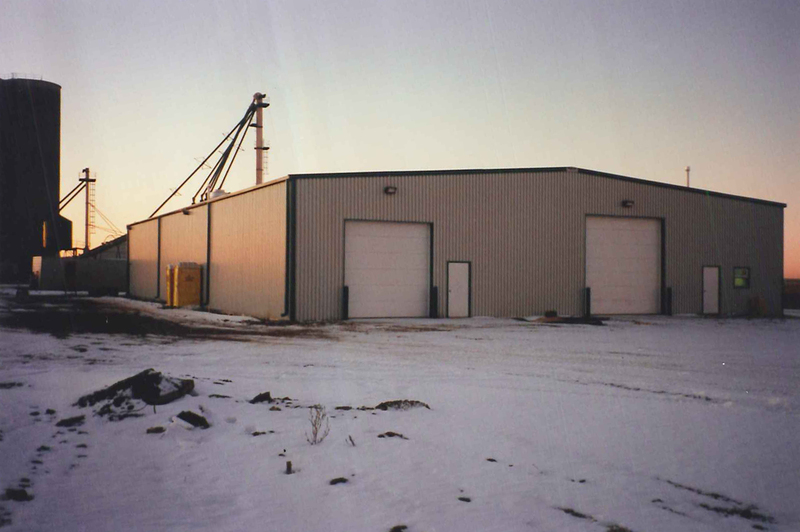 -Dairy Farm, University of Alberta Dairy Department Five separate outbuildings, totaling 35 000 sq ft.
-ATCO Electric, Slave Lake 27 000 sq ft office and shop. 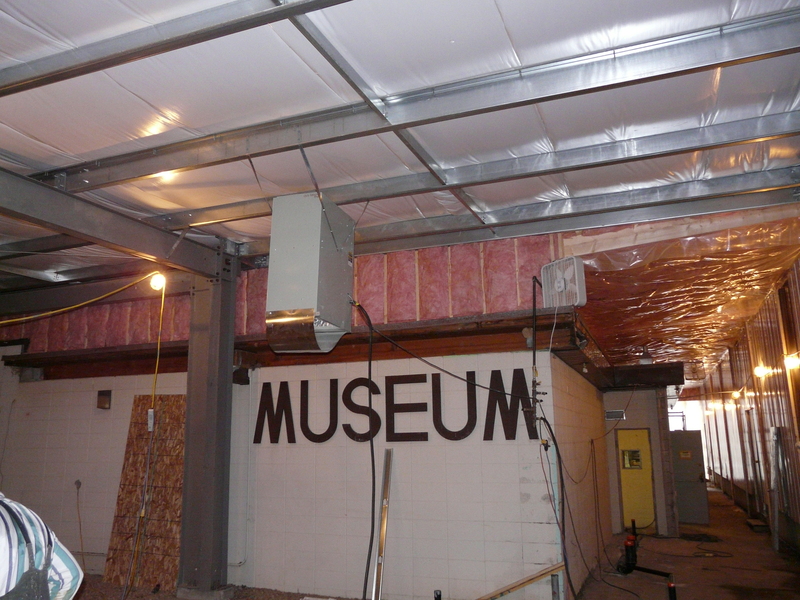 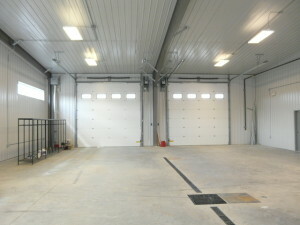 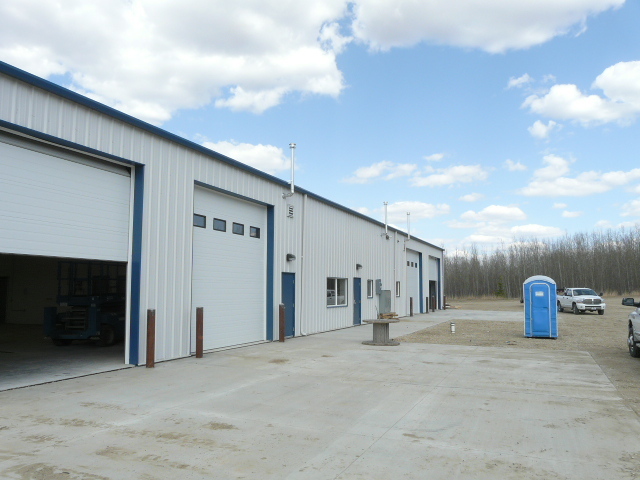 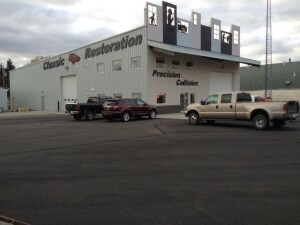 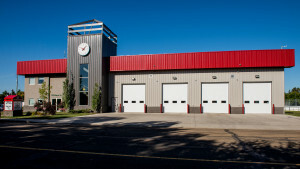 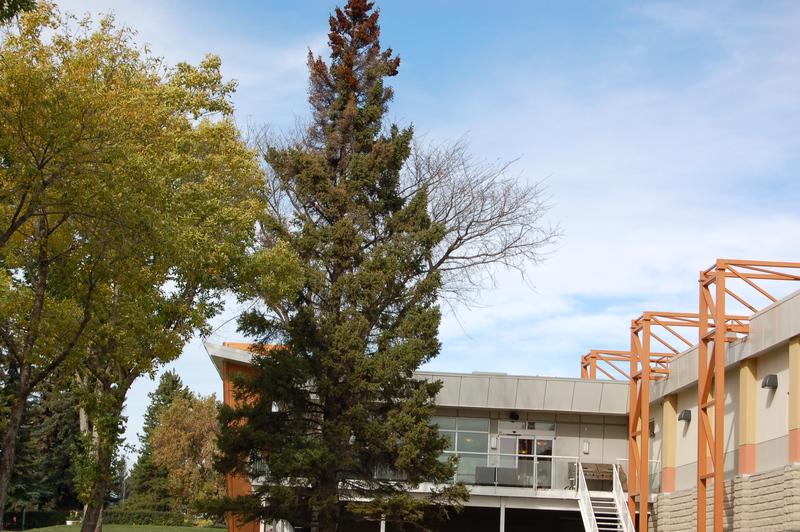 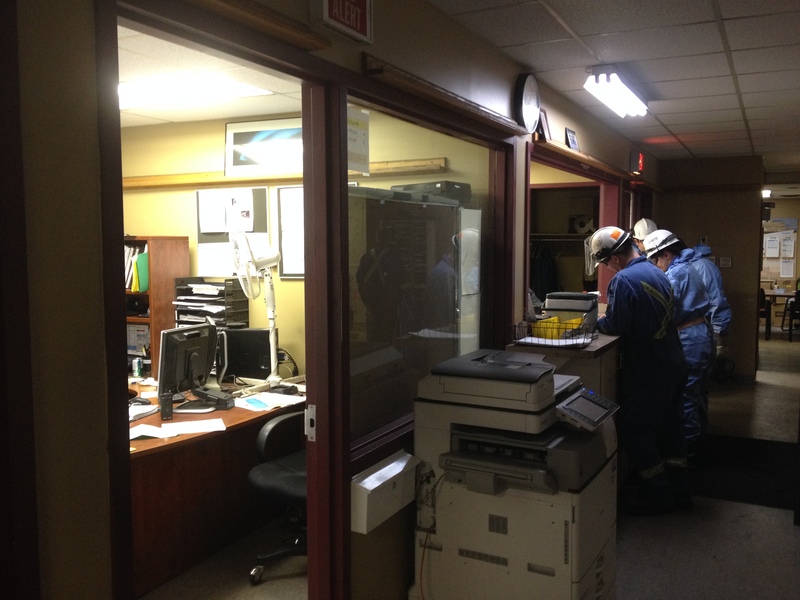 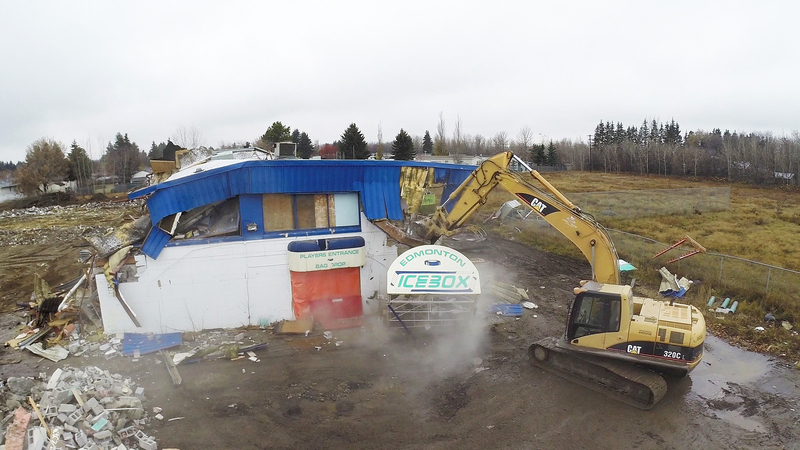 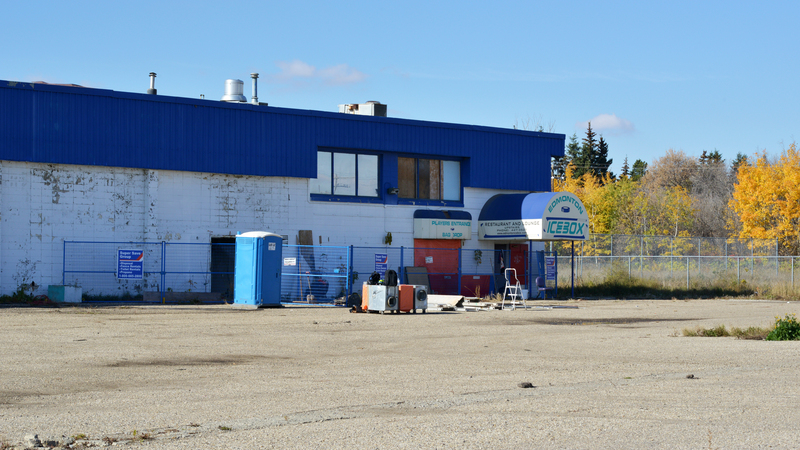 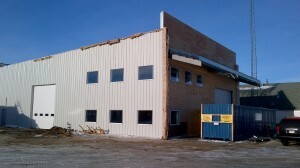 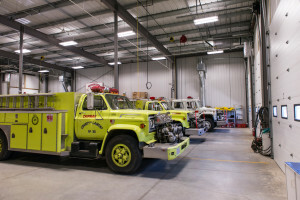 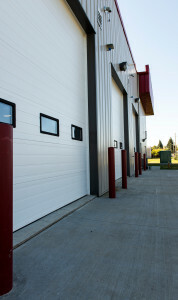 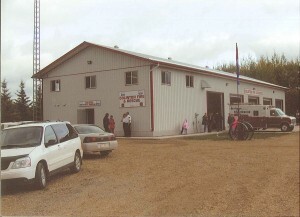 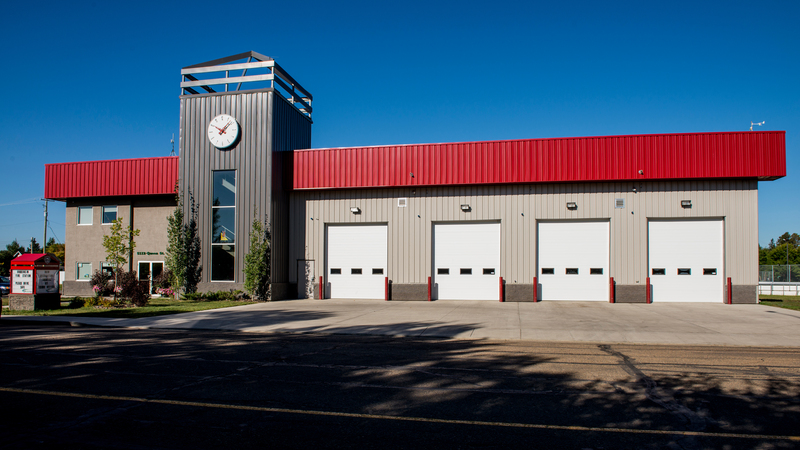 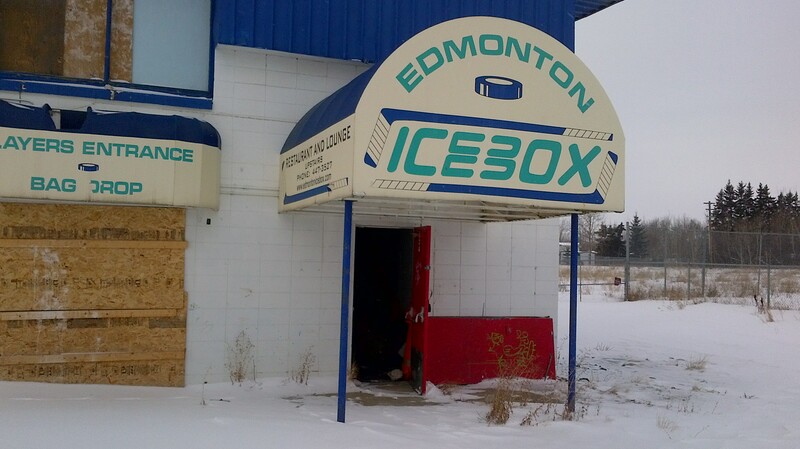 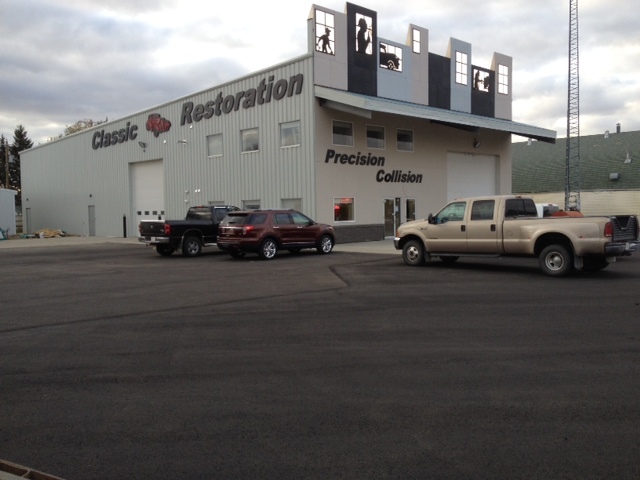 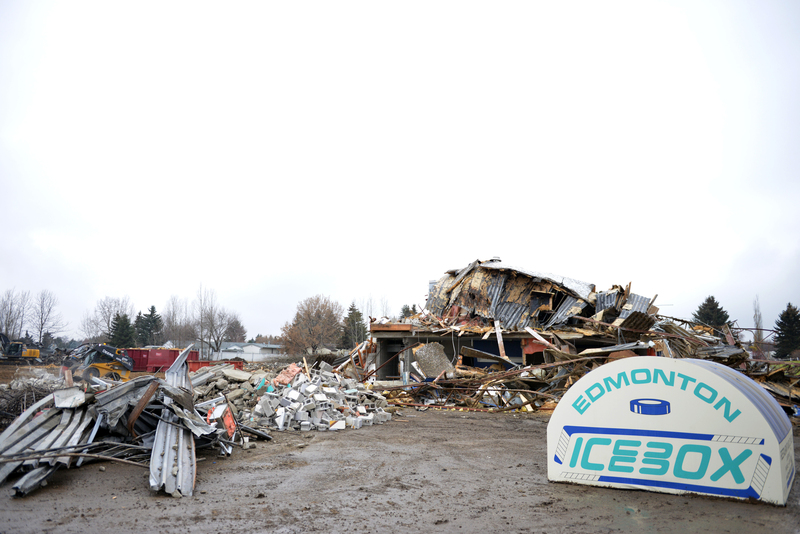 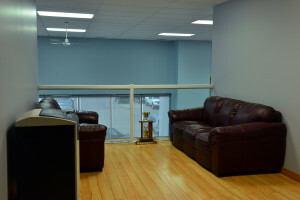 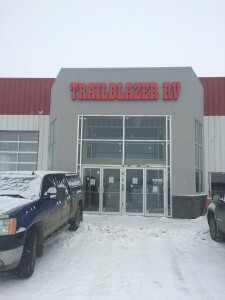 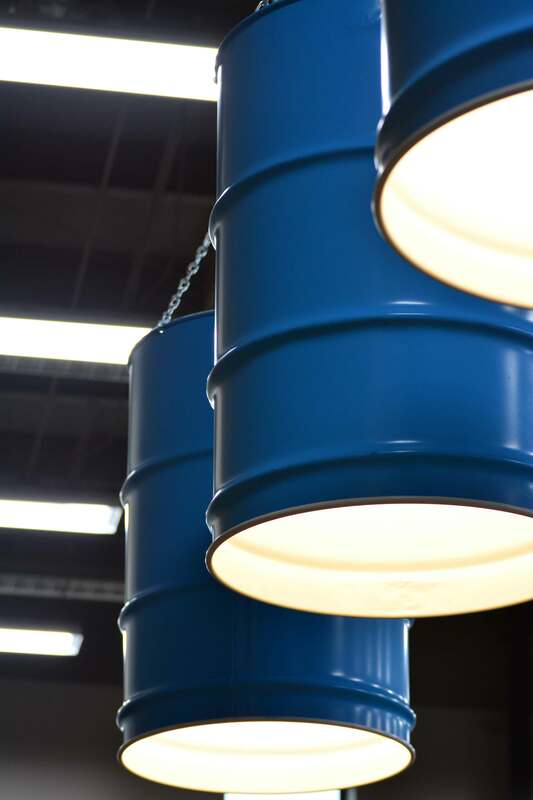 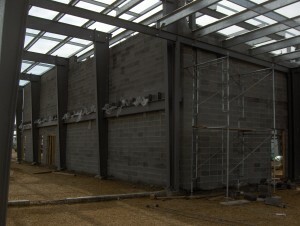 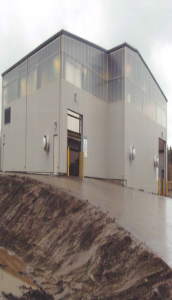 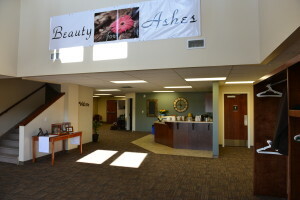 -Drayton Valley Fire damage repair and rebuild of shop. 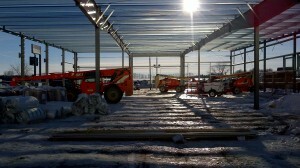 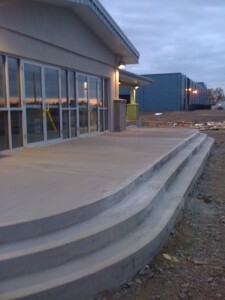 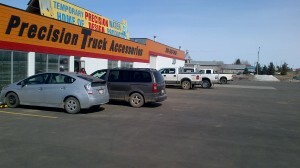 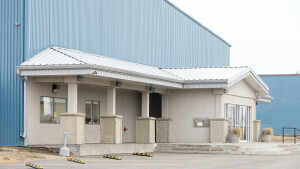 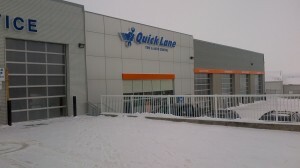 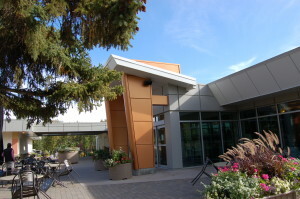 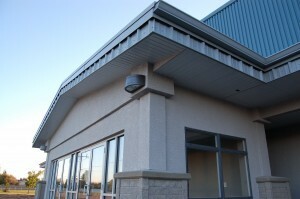 -Border Paving, Stony Plain 8 000 sq ft addition to existing shop. 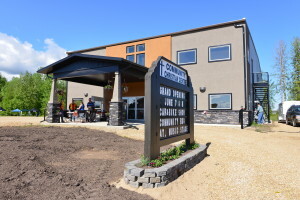 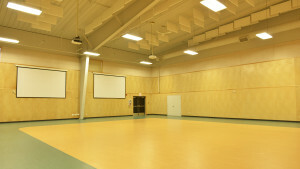 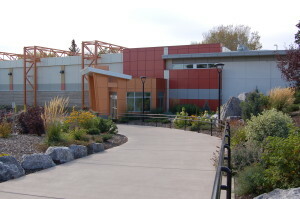 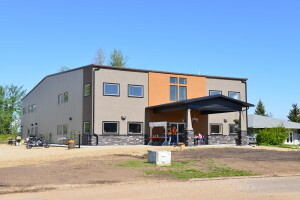 -Whitecourt Forestry Extensive exterior upgrades to bunkhouse and shop. 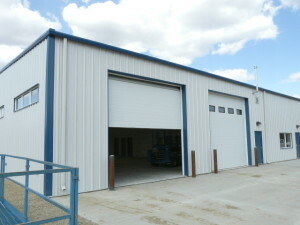 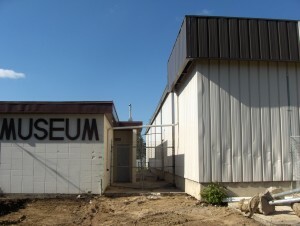 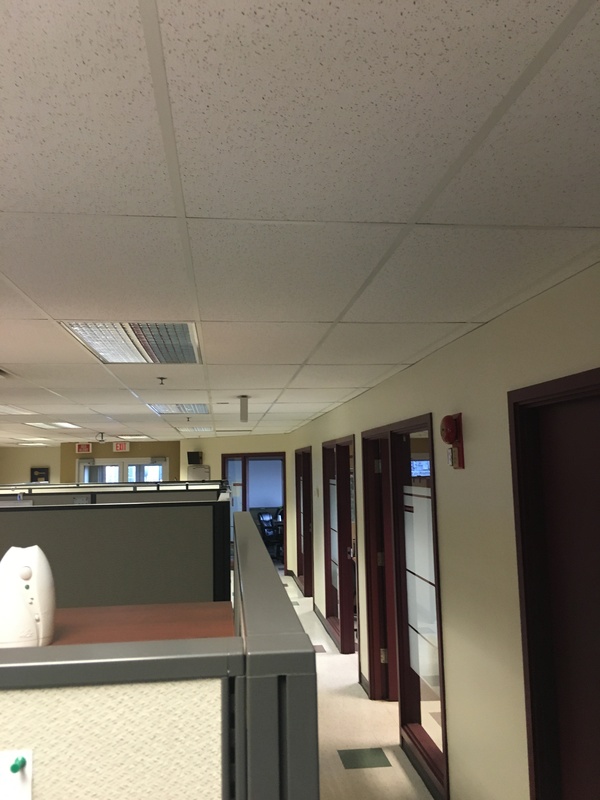 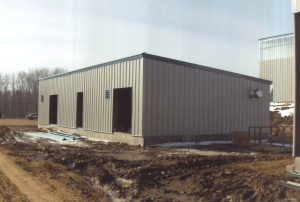 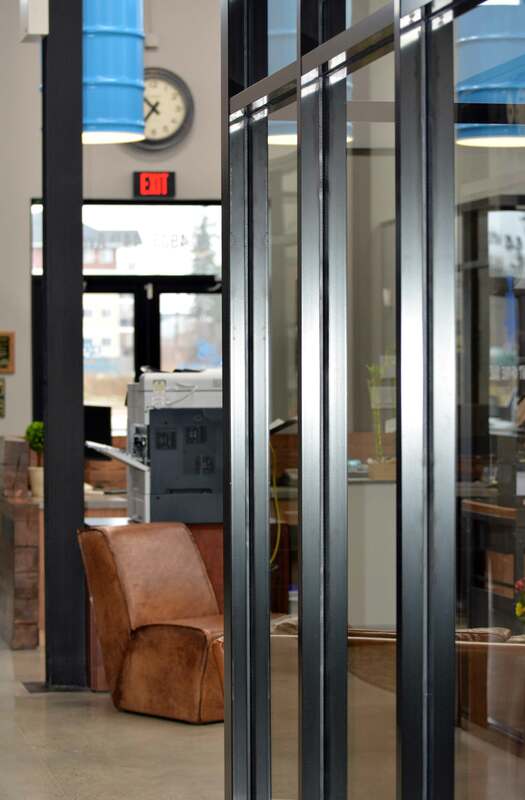 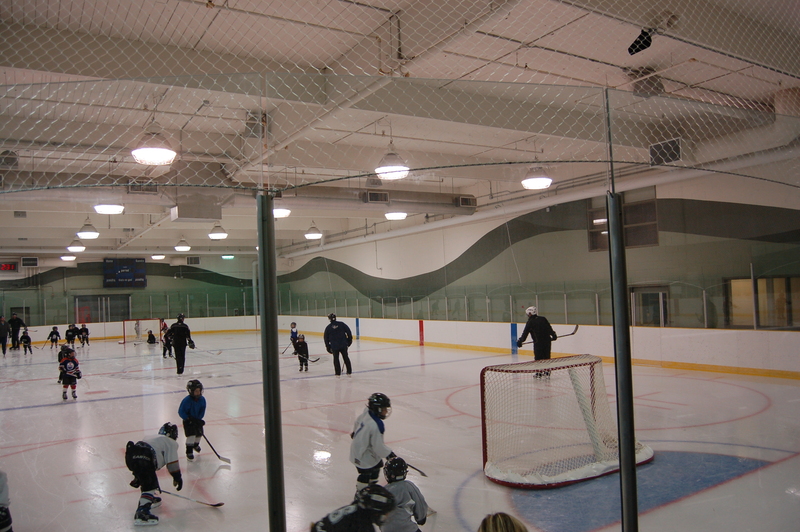 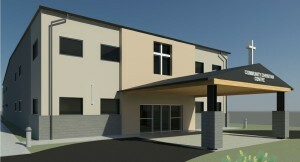 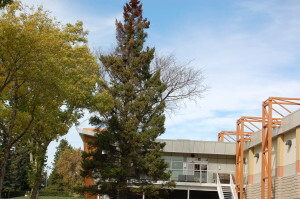 -Westlock Town Office Handicapped Life Renovations Handicapped access to the building, including a Truss-T-Lift. 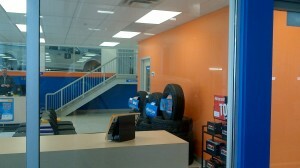 Other interior upgrades. 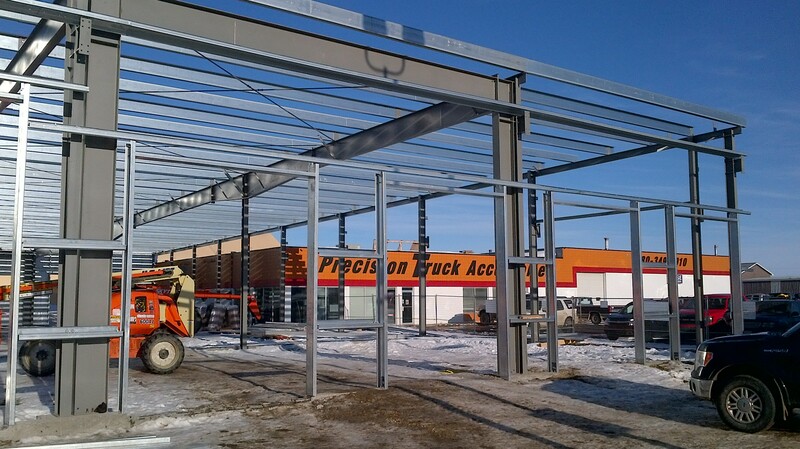 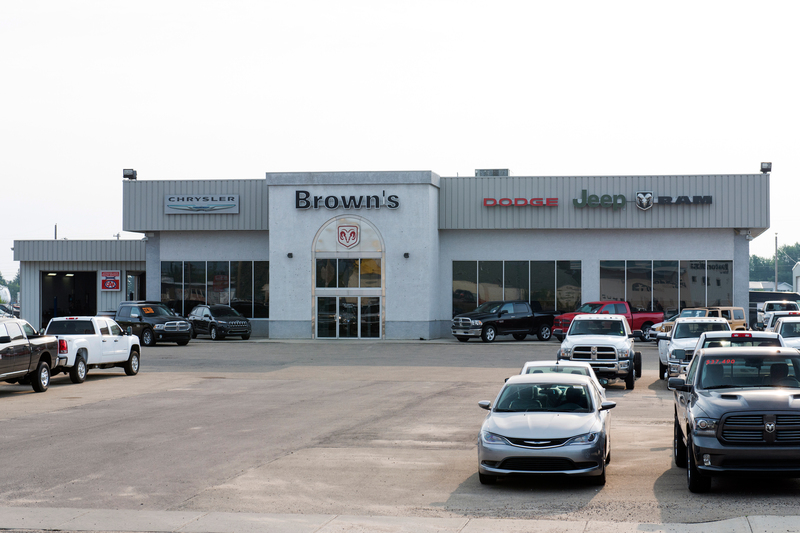 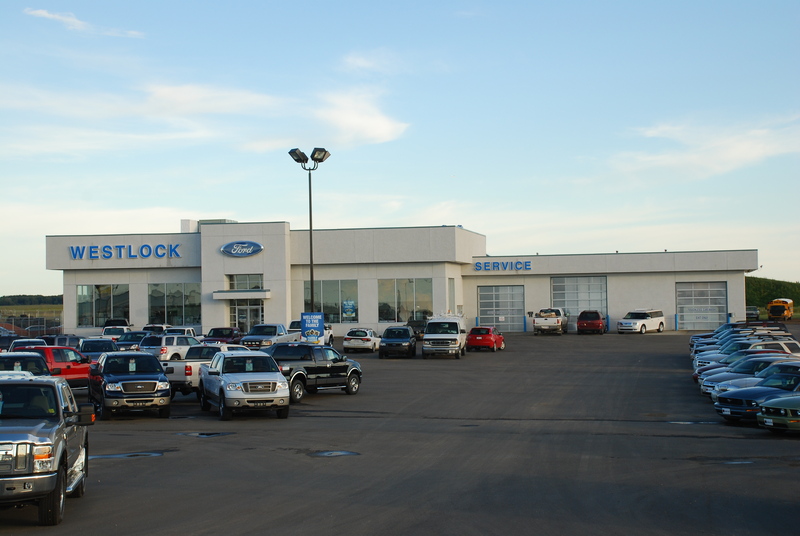 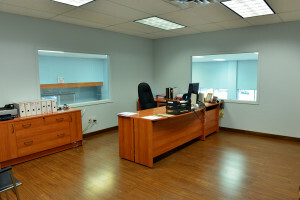 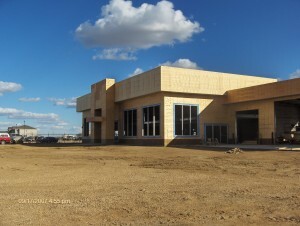 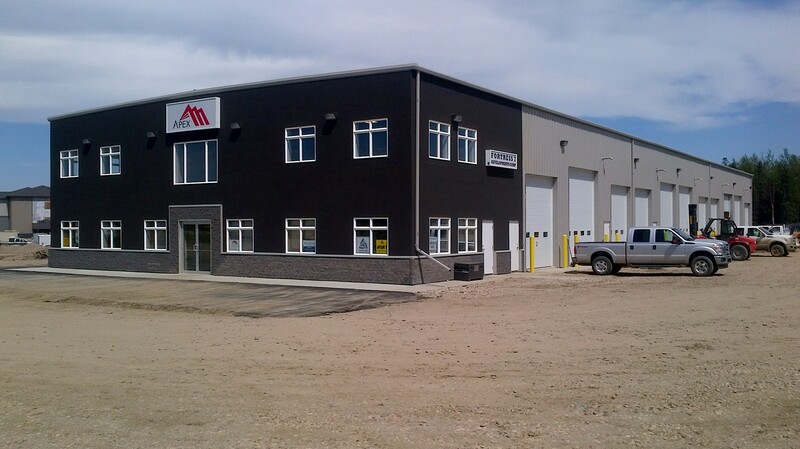 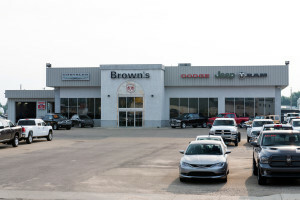 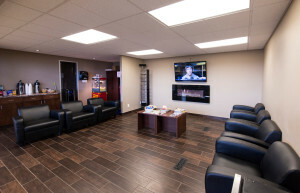 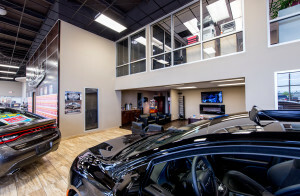 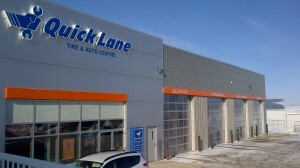 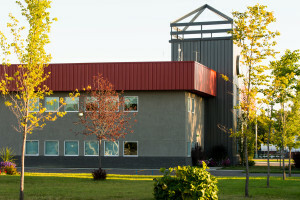 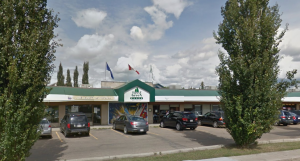 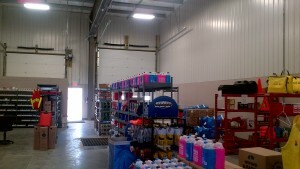 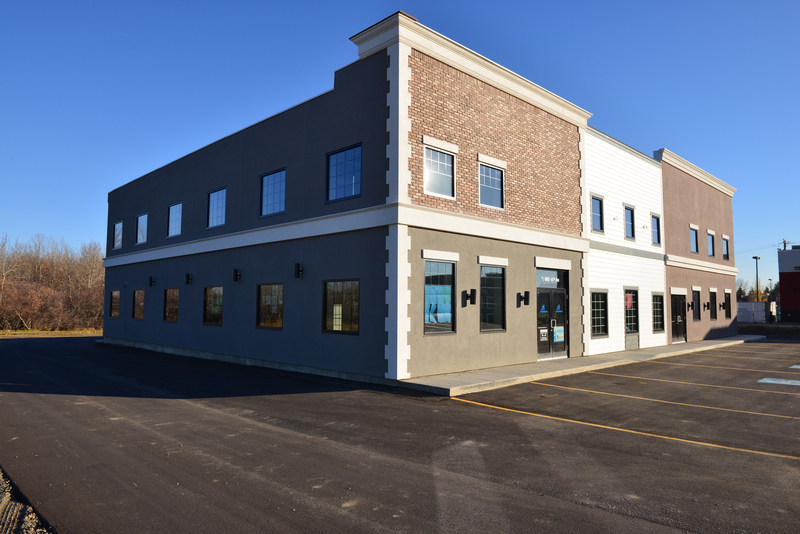 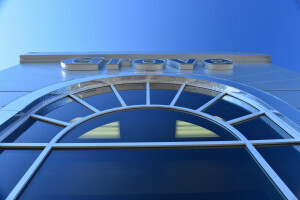 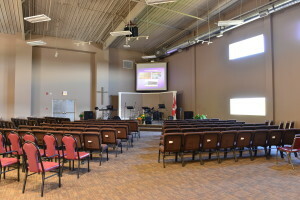 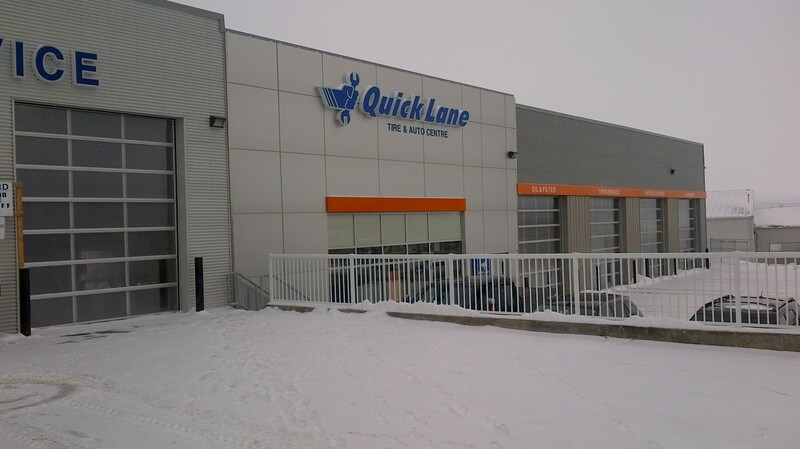 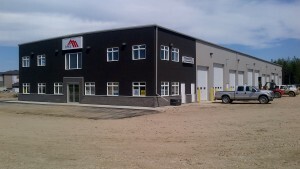 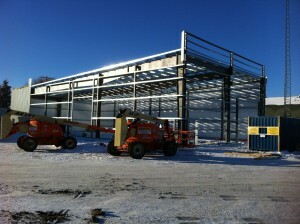 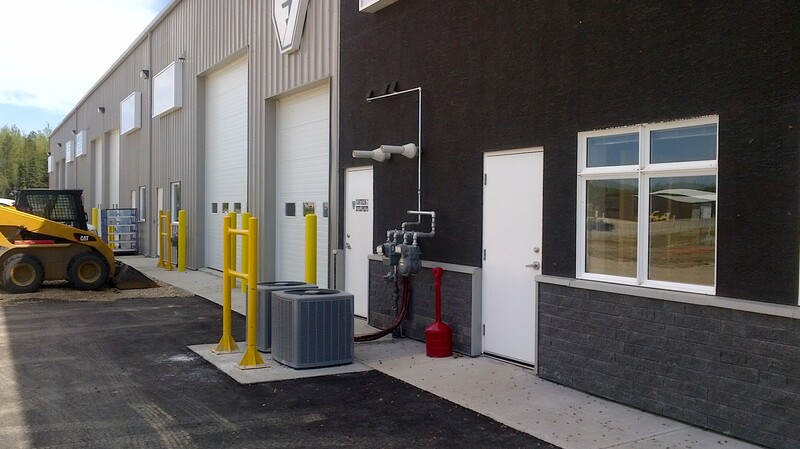 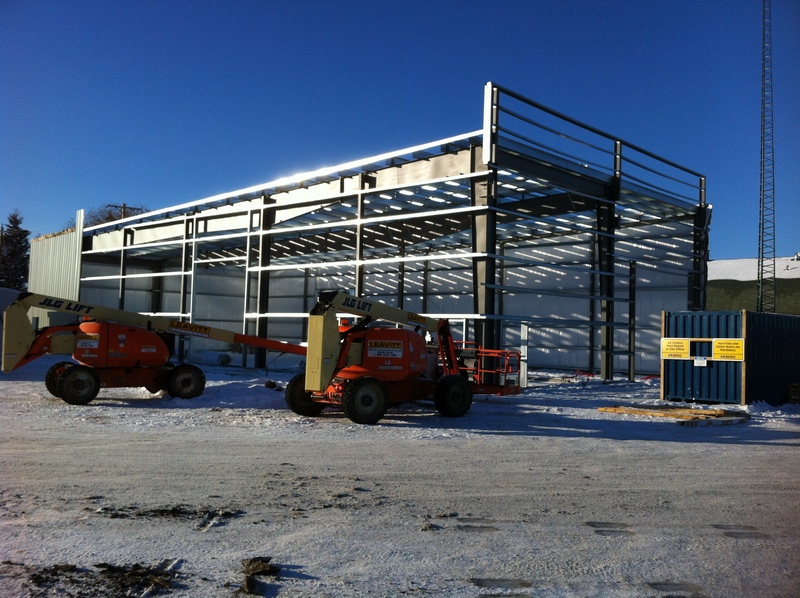 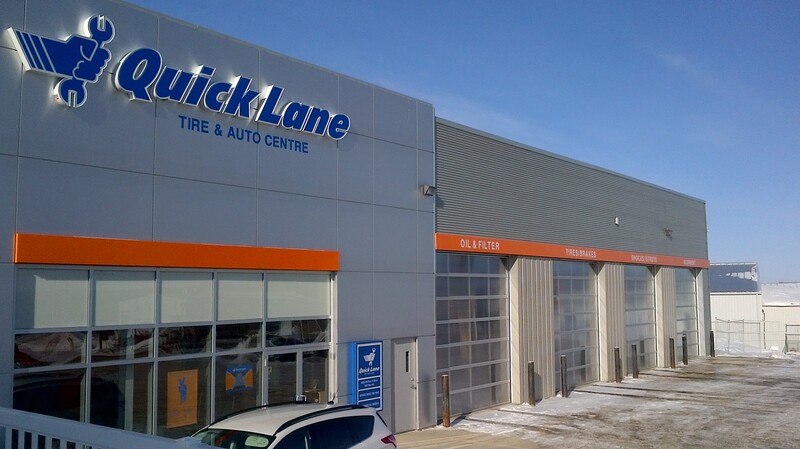 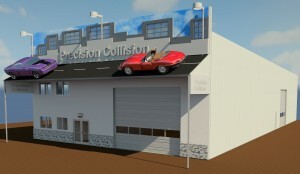 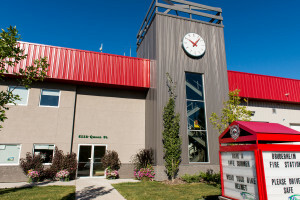 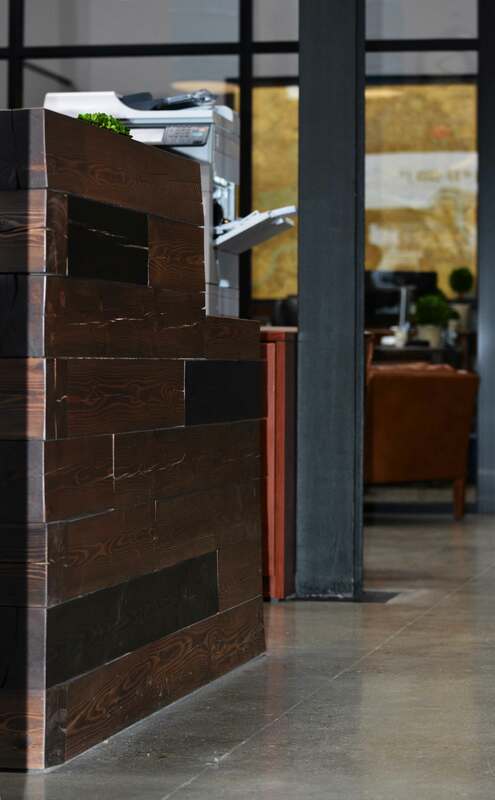 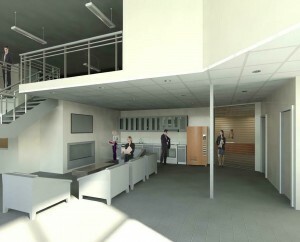 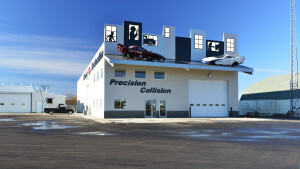 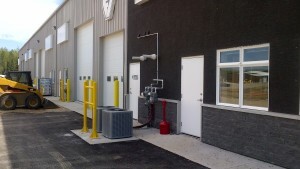 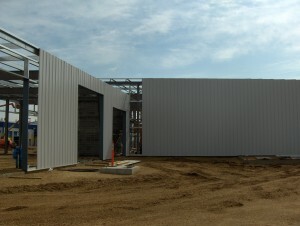 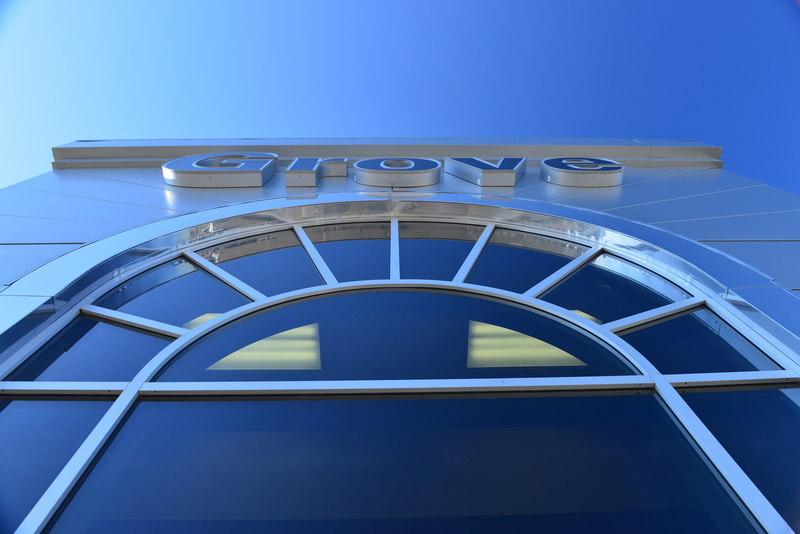 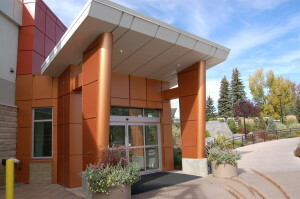 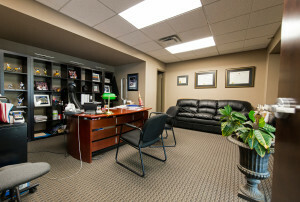 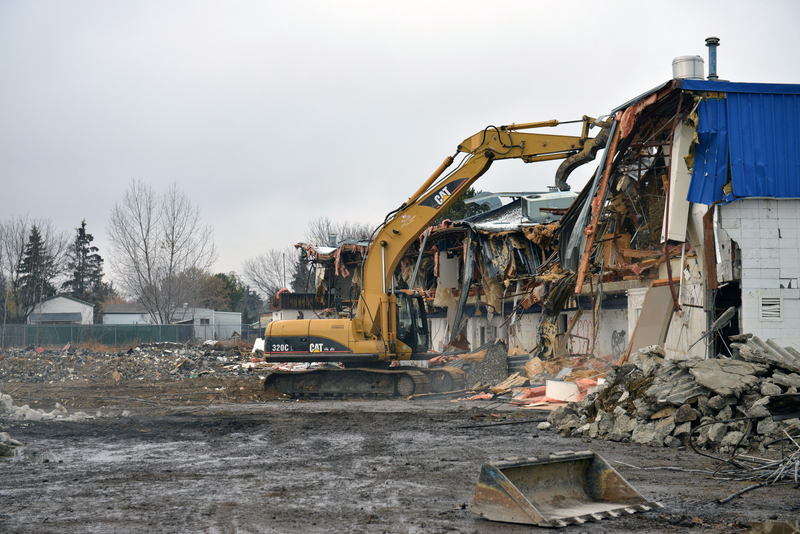 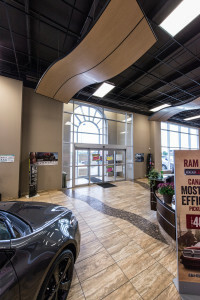 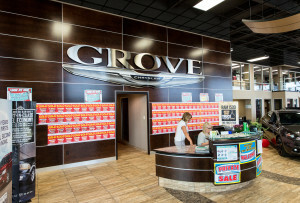 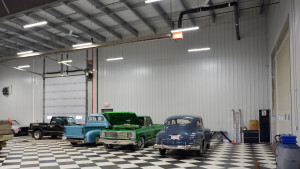 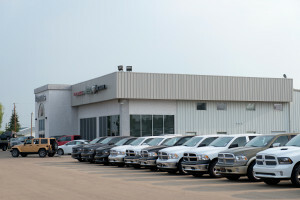 -Koch Ford, Athabasca Upgrades to front exterior and interior renovations. 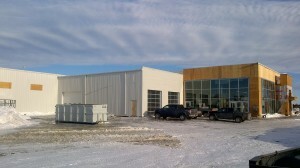 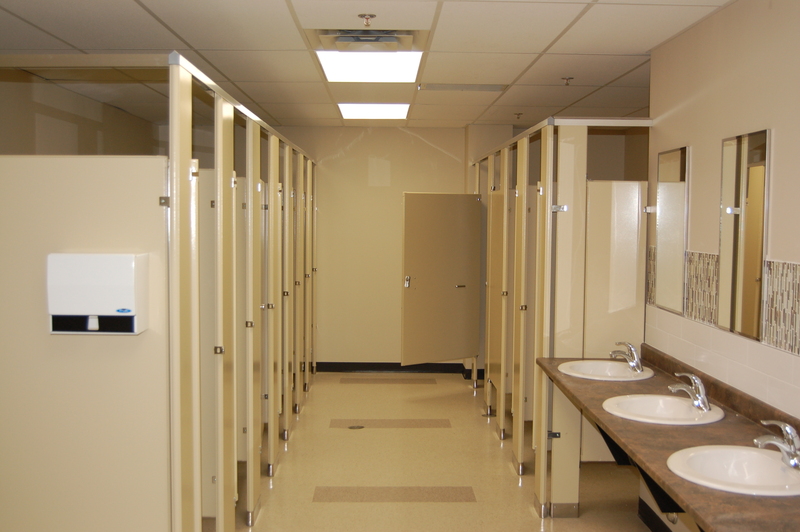 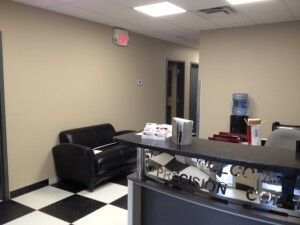 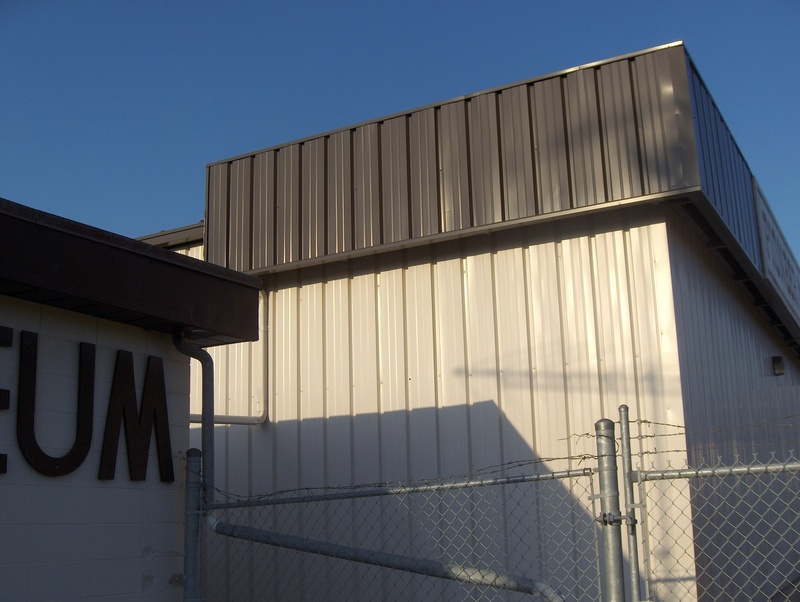 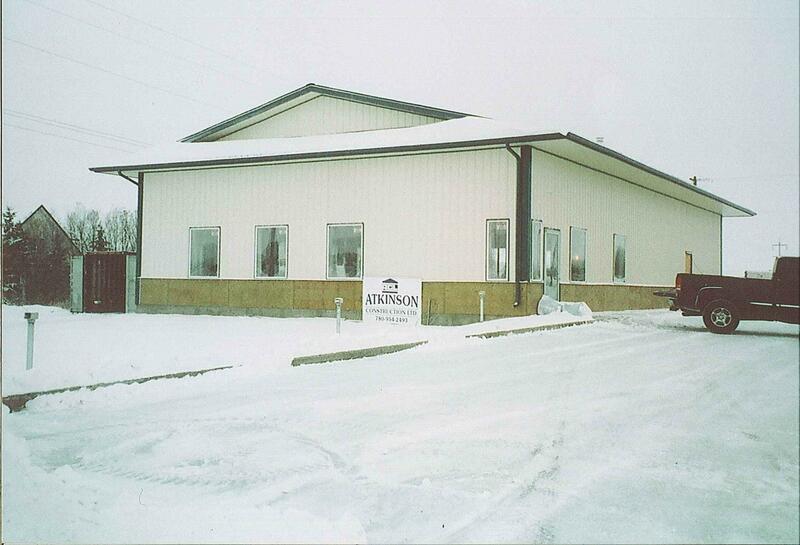 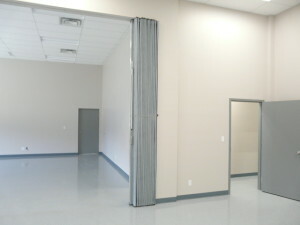 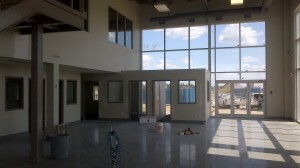 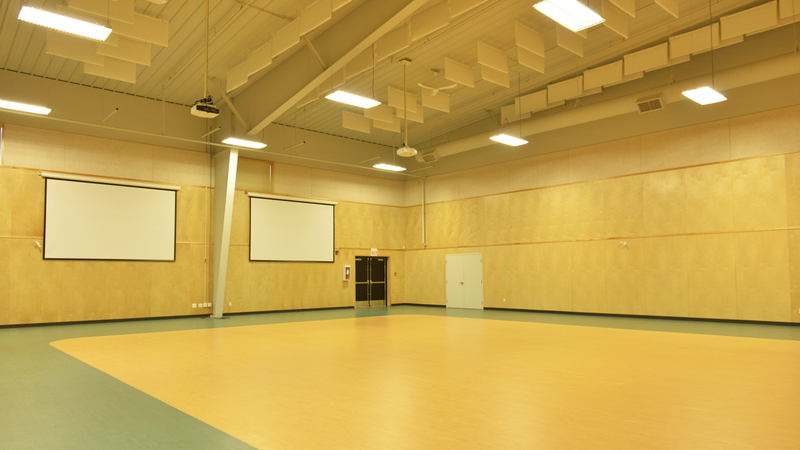 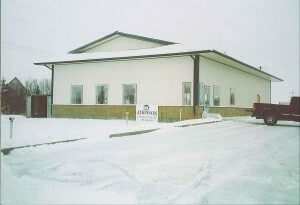 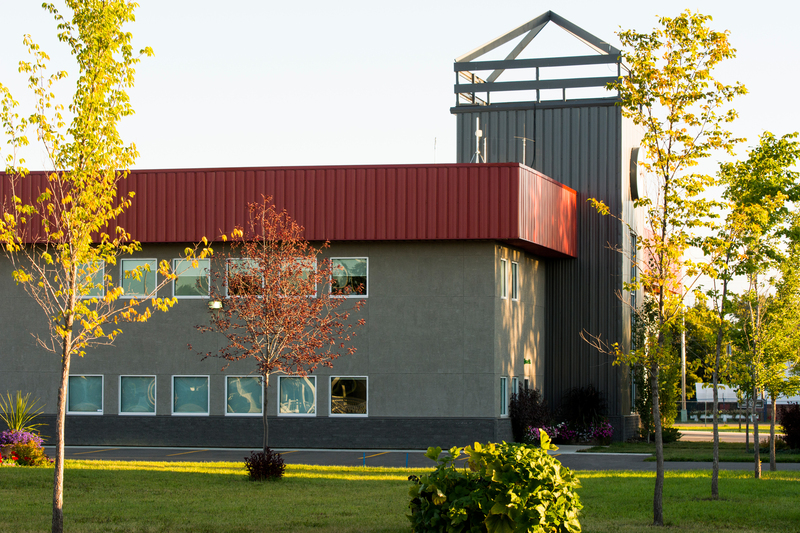 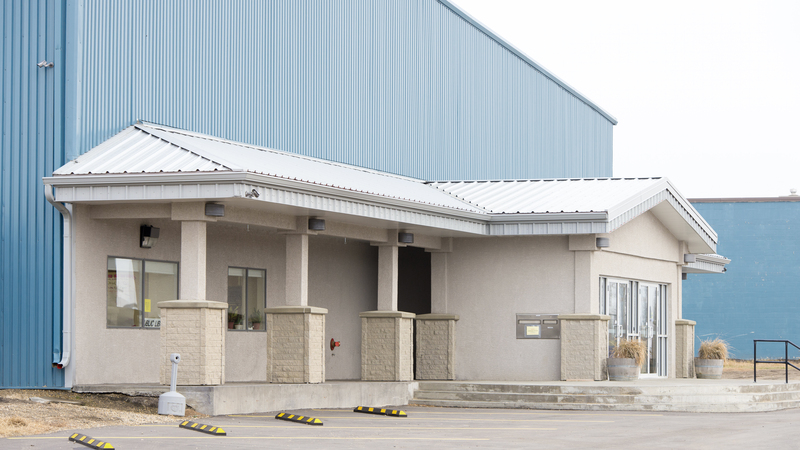 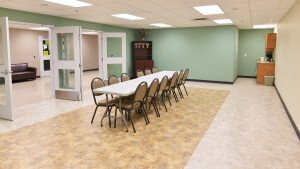 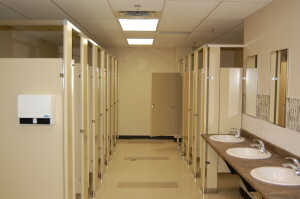 -Westlock Veterinary Center Complete renovation of an old Peavey Mart to accommodate a veterinary clinic. 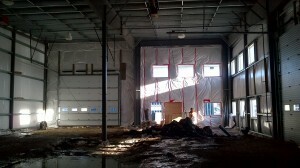 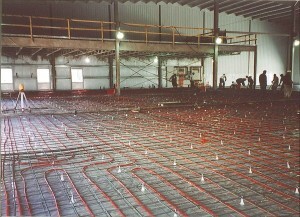 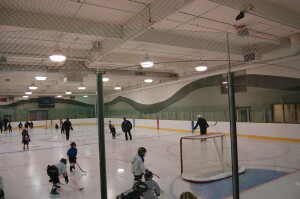 10 000 sq ft.